You’re about to embark on the most exciting wildlife safari of your life and we’d like to ensure you are well prepared for your African adventure. We’ve put together a collection of important travel tips and advice that includes information on the countries you’ll be visiting, photographic tips as well as visa and health requirements to name a few. Anticipation of a future safari is a large part of the pleasures of travel. Richard Mullin once said: “ The only man I envy is the man who has not yet been to Africa – for he has so much to look forward to.” Enjoy those extremely exciting feelings of not knowing what adventures await you, packing your bags and ticking off your checklist as your start counting off the days! We’ve included important travel information for getting there, passports & Visas, travel insurance, and what you should take with you. Please click or swipe through the tabs below, and if you have any questions or concerns, please do not hesitate to contact us. 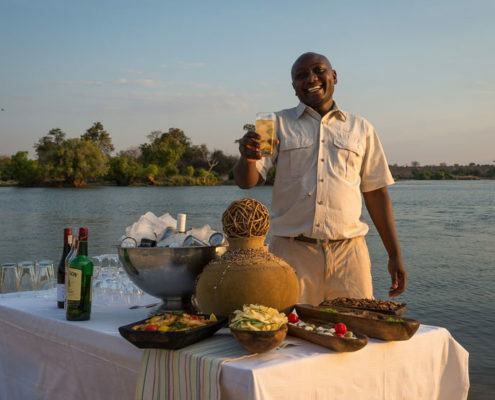 Africa is a far-off destination and as important as planning your safari is to us, we’d love to ensure you get there in the shortest and most comfortable route. Our costs never include international flights as we have guests departing from cities all over the world but we’re definitely able to book your flights for you, ensuring a smooth and stress-free booking experience. For our Canadian guests we recommend our favourite, KLM Royal Dutch Airlines, who’ll not only ensure a fantastic flight but will get you to Africa in the shortest and most convenient time. Please ensure your passport is valid for at least 6 months after your intended date of return. 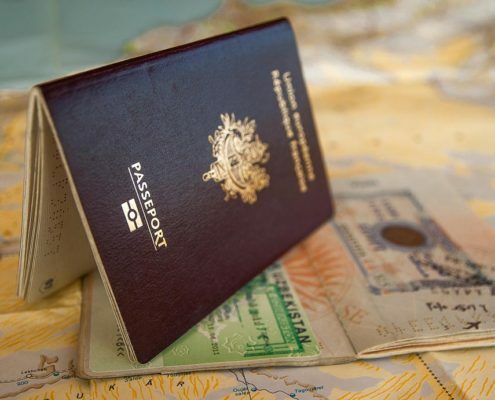 Though most visas can be bought on arrival, we do ask that you enquire about the visas you’ll need at the time of booking as certain citizens would need to pre-apply before leaving home. You’ll need a minimum of 3 blank pages for visa entries. 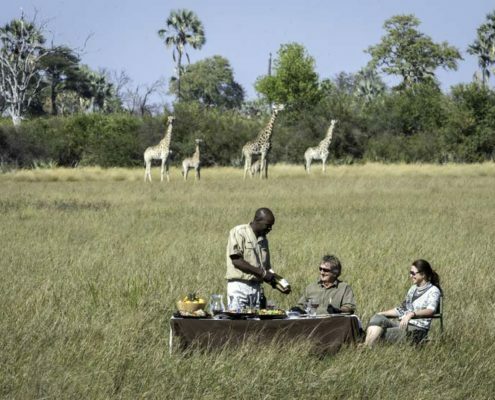 Your safari is not only a significant financial investment but one into your personal well-being too. We care about you and need to ensure that your investment is well protected therefore we require you have a full and comprehensive travel insurance package for each person in your party. Please ask us about the excellent options we have available through Manulife Insurance. Even though you may be traveling for several weeks, it can be tempting to pack extra clothing for every possible scenario you may encounter but believe us when we say this is when you really should and can pack light! Some of your travels will include adventurous flights on small charter planes and luggage sizes and weights must follow strict guidelines. 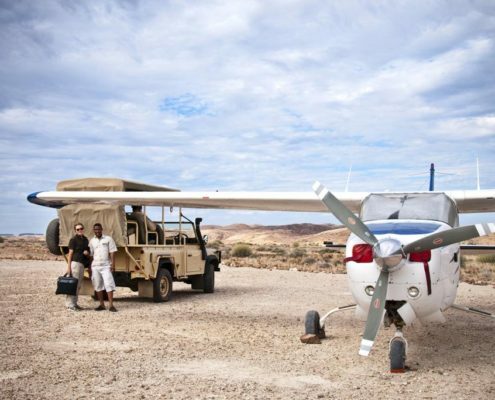 For small charter flights, you’re allowed between 15 – 20kg pp depending on the country of travel. The Golden Rule to remember is that safari should always be more about comfort than style, however it is very possible to do both! 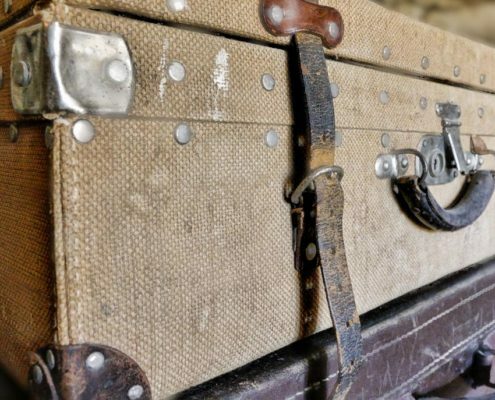 Whether you are arriving in the heat of summer or visiting during the balmy winter days, an awareness of what to expect will aid you in bringing along worthwhile items and leaving behind the things that don’t matter as much. Please feel free to contact us for a comprehensive packing list. Once you’ve made your booking we’ll send you an extensive checklist to ensure you’re well prepared! Pack extra batteries – you’ll be surprised at just how many photos of elephants you’ll take! Don’t forget your lens cleaners! Have you seen our Scheduled Photographic Workshops and Customized Photographic Experiences? 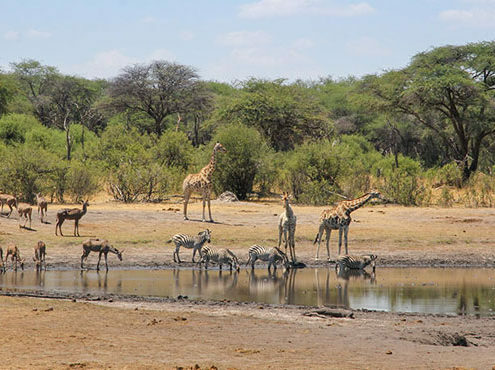 Are you planning an African Safari and need advice from an expert? Let us help you plan the perfect trip to Africa! 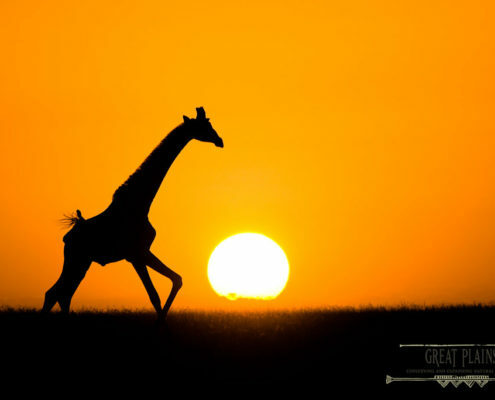 Ready to book your dream safari to Africa? 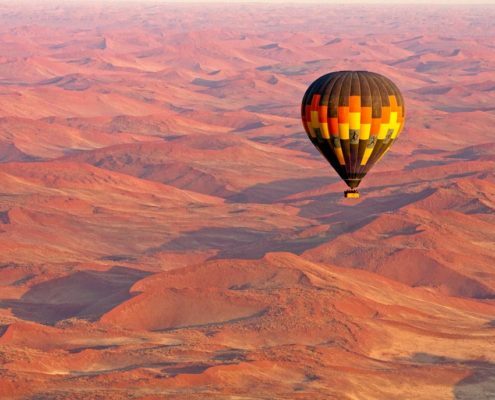 Let us help you plan the African trip of a lifetime!